WASHINGTON (AP) — Hard-hitting Rep. Jim Jordan launched his long-shot bid Thursday to become the next House speaker, saying Congress isn’t doing enough to back President Donald Trump and positioning the right flank for a leadership battle that could define the GOP. Few House Republicans believe Jordan could amass the votes needed to replace retiring Speaker Paul Ryan — especially amid allegations in the Ohio State University sports doctor probe — even though grassroots conservatives are widely backing his run. But in announcing his bid — less than 24 hours after introducing a resolution to impeach Deputy Attorney General Rod Rosenstein — the combative former wrestler is setting down a marker that the right flank wants a seat at the House GOP’s leadership table. The leadership race puts pressure on Ryan — and rivals for the speaker’s job Majority Leader Kevin McCarthy and GOP Whip Steve Scalise — to more forcefully back Trump and meet conservative demands on a host of issues, including their battle with Rosenstein and the Justice Department. 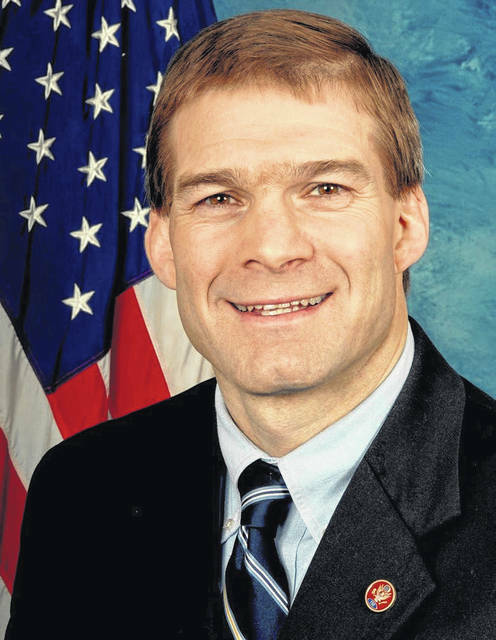 According to Ohio Northern University political science professor Robert Alexander, Republicans in Congress may need some convincing to appoint Jordan to the position. Jordan has been a controversial figure in the House of Representatives due to his unwillingness to compromise on what many members of Congress in both parties consider extreme viewpoints. “I think Jordan faces some pretty significant obstacles. One of them is popularity within the Republican party in Congress,” Alexander said. Jordan’s tough talk, which creates fans among his electorate, doesn’t translate well to popularity on the Hill nor does it create legislative action. As Alexander explained, compromise is needed to push forward policy recommendations. Jordan’s letter asks Republicans to “follow through,” “stop caving,” “[do] what we said we would do” and “hold firm.” In the political world, sticking to such language doesn’t write bills, Alexander said. Another large aspect of the speaker position — fundraising — may also be more difficult for Jordan than other speaker hopefuls, like McCarthy, who has been making campaign rounds for Republicans across the country since Ryan announced his retirement. Associated Press writer Mary Clare Jalonick and Lima News reporter Josh Ellerbrock contributed to this report.